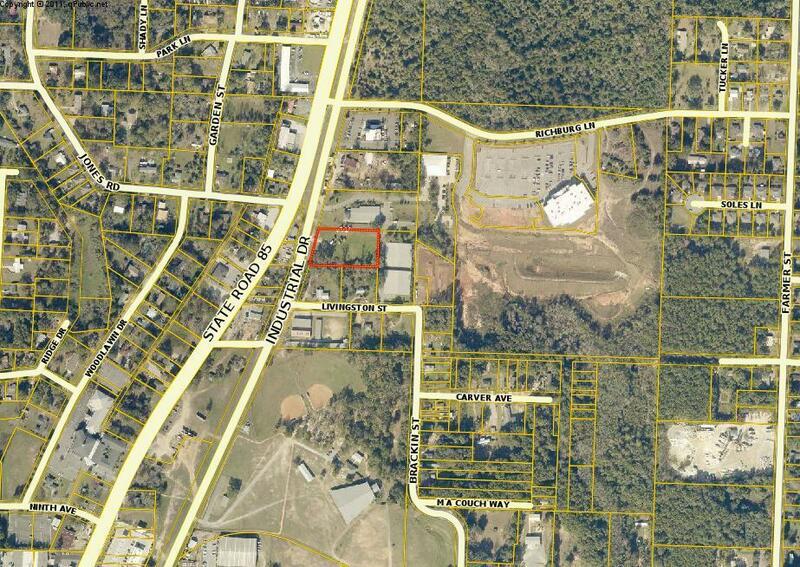 Vacant lot (1.52 acres) that is located right off N. Ferdon Blvd in close proximity to the intersection with Richburg Ln. The lot is high and dry. All utilities are close to the site. Survey and some conceptual building plans are available.